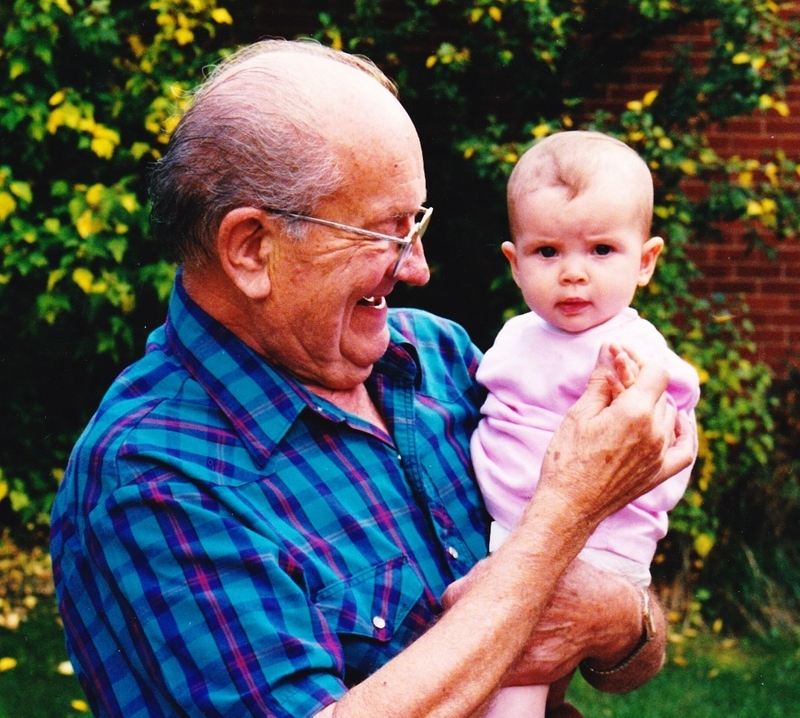 My dad with his great niece, Emily. 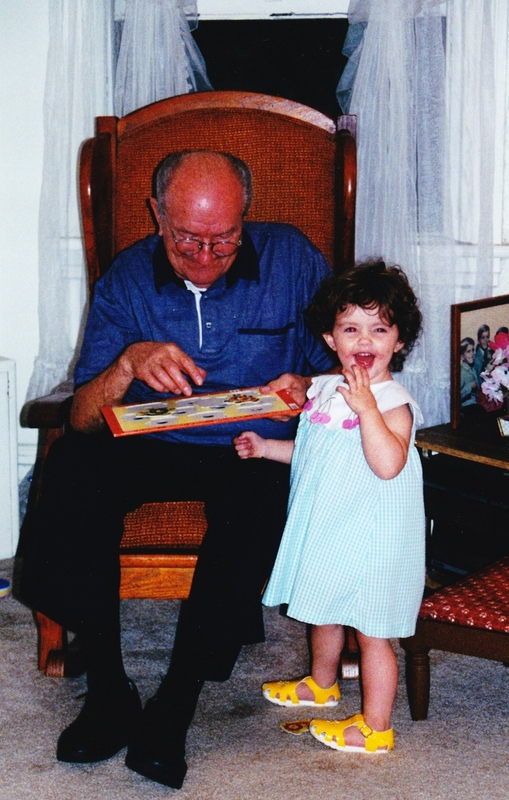 Today I am posting three short blogs to honor the man of my life, my angel, my dad. February eleventh will be seven years since his love and laughter filled our families homes. It seems like yesterday that his physical presence comforted us all, but his spirit now has permanent residence in all who loved him. My dad in Pittsburgh with his great niece Ruthy. His last trip to his hometown. This entry was posted in Uncategorized and tagged anita skocz, edward skocz, in memory. Bookmark the permalink.